The following PROPHETIC WORDS were originally uploaded here. 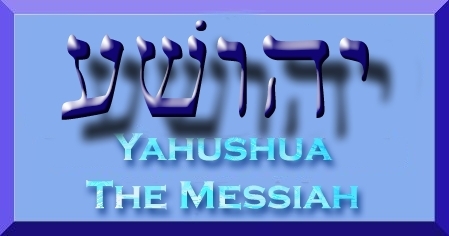 Judgment Starts At The House Of YAHUVEH! 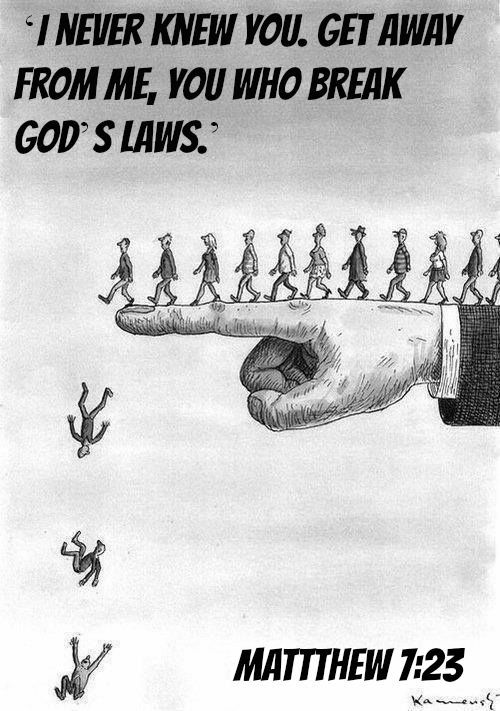 It’s a fearful and terrible thing to fall into the hands of a living God. MY wrath can be as great as MY love, but no one speaks of this. In the year of 1997, I will reveal MYSELF as not only a God of love, but for those who mock and deny MY power, or refuse MY love, and seek to lead MY sheep astray…they shall taste the days of Ananias and Sapphira once again. Wisdom is Fear of YAHUVEH. Many of MY own sheep take ME for granted. They do things and think it is covered by grace. They do things knowing that it is unholy and it offends ME. But they think I am blind and deaf. The year of 1997, I will prove I am a God of fire and that which stands in MY ministers’ ways shall be consumed in MY anger. They who dare to stop the Gospel of YAHUSHUA ha MASHIACH shall suffer the worst. I am coming for a church without spot or wrinkle and again I say unto you, warn the church. The church is not the pastor, it is not the building. The church is the people, MY sheep. I have had enough of men naming ministries after themselves; they have no right to do this abomination. They did not pay the ultimate price; they are not holy enough to do this. I, YAHUSHUA ha MASHIACH, paid this price at Calvary. Unless they are sinless and perfect, they have no right to name a ministry after themselves. I alone AM perfect and sinless, not man, “For all have sinned and fallen short of the Glory of YAHUVEH!” You are sinless in MY sight because MY Blood washes your sins away. It is not because you are sinless for your perfection. You are a sinner saved by MY Grace and mercy. The Blood of Calvary washes away your sins, true, but a ministry represents ME and your Father YAHUVEH and the ministry must be named for holiness, not man. For again, I prophesy through you and say, “Beware.” Warn them, for when the imperfect man falls (and he will), the ministry that bears his name falls and the sheep scatter to the enemy’s camp. Tell them MY Handmaiden, warn them. Do not do this abomination before MY eyes anymore. For I said, “Be Holy as I am Holy.” Even the top prophets and ministers who carry MY anointing are in foolish pride and they are naming that which is not theirs…the anointed ministries after themselves. For this, they will fall but I will be there to pick them up after they have been chastised. But warn them, it is as a child getting spanked, but was warned many times. I, chastise those that I love. 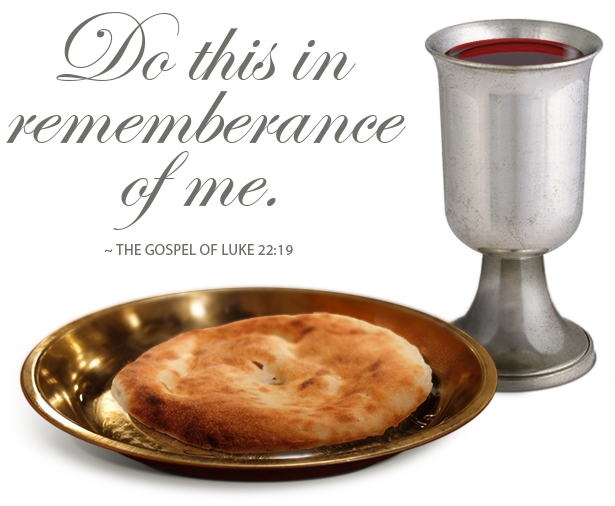 I am a Lamb to those who accept MY Blood gift at Calvary. I am a Lion from the tribe of Judah to MY enemies. I am a warrior and not a wimp. I turned the other cheek once. But when I come again to MY enemies, I bring MY fury. Woe unto them that call themselves MY enemy and dare to destroy the good works that I am doing through MY servants. A lion rips and tears before it devours its prey. So does the eagle, which your heavenly Father represents. You shall see MY fury in 1997. But MY Children have nothing to fear, those who truly love, worship, put ME first in their lives. I am going to clean house in the temples. I am going to prove I am a God to be greatly feared. I am still a God who demands holiness from MY Children. I am not speaking of outward appearances; this is vanity and man-made holiness. True holiness comes from within. There is coming and has already begun a civil war to America. 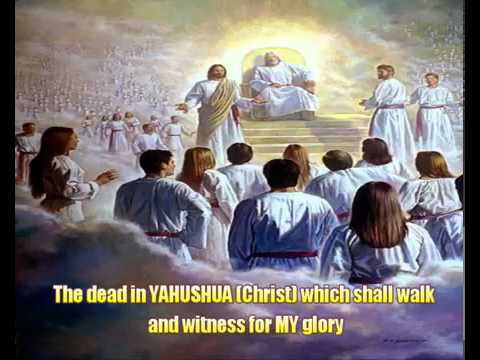 Get ready, for in 1997 I tell you the wealth of the wicked will be turned into the hands of the righteous through MY Name and MY Blood, YAHUSHUA ha MASHIACH’s. It will be MY sheep that have the wealth and the jobs. The enemy’s children will see this and gnash their teeth in anger and jealousy, but I do this to prove MY Scriptures are not a lie. Deut. 28 blessings are still reserved for MY Children and I know them by name and by the hairs on their head. Get ready because for MY Children, this is the greatest outpouring of MY RUACH ha KODESH (Holy Spirit) yet. I will use those who think they are not popular, beautiful, lack the education, those that know they can do nothing without MY anointing of the RUACH ha KODESH (Holy Spirit). Those that have been discarded, abused, ignored, told to give up, it’s not worth it. I am going to prove MY Word cannot return unto ME void. Beware who you discard as worthless. For it’s the pastor who has the small flock, but insists that the RUACH ha KODESH have full control no matter how many of the sheep leave for churches where there is no signs, wonders, miracles, for there is no conviction of the RUACH ha KODESH either. Beware of rejecting the evangelists who in your eyes are unknown, and use their own finances to spread the gospel and win souls. Beware of mocking, abusing and ignoring the prophet that comes to you with a prophecy and you don’t want to believe the prophecy because they are the wrong gender or they are a nobody and are not famous. Beware of offending the youngsters I am raising up to prophesy and yes, to warn the elders to listen to the voice of Almighty God. You did not build these successful ministries. It was by the power and anointing of the RUACH ha KODESH that it was a success. Stop taking MY Glory. You’re not the healer, deliverer; it is Almighty YAHUVEH alone that delivers. The message to the church of 1997 is get humble before YAHUVEH. 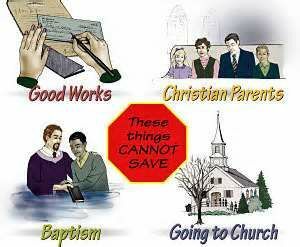 This message is for the prophets, evangelists and pastors. You have no power without MY anointing. I am a jealous God. Get man’s name off of MY ministries. You have been warned! Give the praise, recognition to the only one who has a right to name a ministry after himself, your Master and Savior, the one you proclaim to serve and worship. I share MY glory with no man. There is a false doctrine going around in these end times and in some of MY churches where MY anointing has been poured out. A spirit of pride and religion has spread the lie that the pastors are saying, “Only we have the authority to say who can pray and who cannot pray. You are forbidden to pray one for another without our permission.” Not even YAHUVEH Almighty, Creator of Heaven and earth would say such a thing. My Word plainly states, “Pray ye one for another.” I am no respecter of persons. So why would I allow such a thing. Chase these false shepherds out of MY house. Tell them you know the Word of YAHUVEH. Stop believing and spreading this lie. Yes, there are people who would try and curse you instead of bless, but the curses will only return to the head of the one doing the cursing disguised as prayer. The occultic spirit who seeks to destroy MY sheep will boomerang back upon the sender. The RUACH ha KODESH is quite able to protect those who are being prayed for. Stop trying to do what you were never intended to do. This is the RUACH ha KODESH’s job. This is the Good Shepherd’s job and I alone am the Good Shepherd; I am able to take care of all that is MINE. Get the log out of your own eyes before you judge whether someone is worthy to pray for another. Judgment starts at the house of YAHUVEH. I am going to clean house in a mighty way in 1997, before I judge the heathen. Sin is sin. Unholiness is still unholy. I am not a God that changes with your times. I am the same yesterday, today, and forever. Because pastors refuse to have the boldness to stand up and say repent and YAHUVEH’s word says this is sin. They are afraid of losing their tax-exempt status, and let the government silence them for the sake of fear. Now they will have someone to fear I, YAHUSHUA. Because you stayed silent, and did not speak up and say repent or else Hell’s fire consumes you. The one thing you pastors and ministers feared shall come upon you suddenly. You shall no longer have your tax-exempt status. I am going to allow the government to take it away so once again you will speak out without fear, what sin is. This will be your sign this prophecy is of ME for you will see this come to pass. Promotion cometh from nowhere but the north which is Heaven. It is I who promotes one and demotes another. Many will be demoted in 1997 who have made profits selling the gifts of the RUACH ha KODESH. It was not yours to sell. Those who have entered the ministry thinking that it is a way to get rich quick, and some top ministries are now very greedy. They will either repent or fall. You will see this come to pass. Ministers who are in secret sin, like years before will be exposed and shamed for all the world to see. For the spirit in the spiritual leader is the spirit in the congregation. I must make an open show and rebuke those who preach the Word of YAHUVEH, yet have no fear of ME, who think I am blinded by their good works. It is not by good works you get to heaven lest any man boasts. To whom much is given much is required of. Pastors, Evangelists, Prophets, Ministers, MY Children…you are held accountable for what you know. Some know more than others, but then they are held more accountable for they know better than to offend ME. In 1997 search yourselves and forsake sinful lifestyles and the spirits of pride and rebellion. Because I am a God that knows, sees, and hears all. 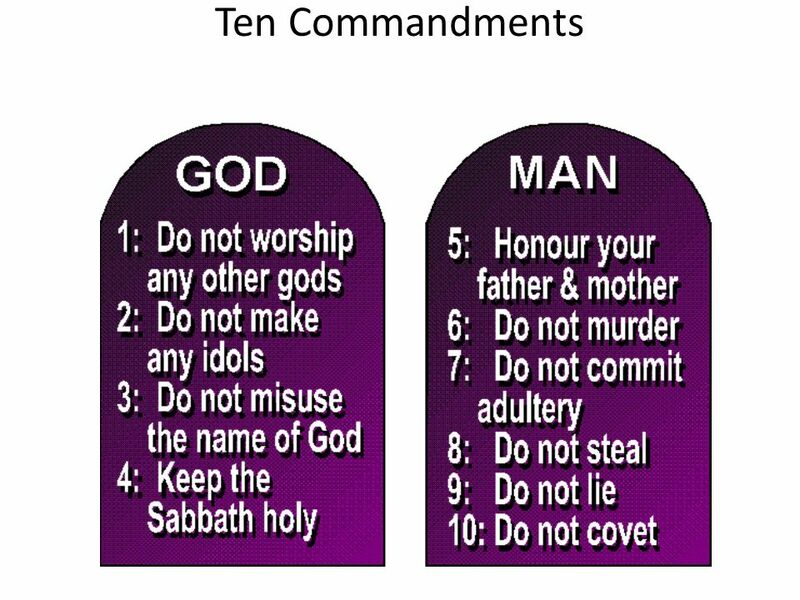 Those that call themselves MY sheep and ministers will be held accountable for what they know is holiness and practice unholiness. Those pastors who merely pretend to love and care for the sheep, but really don’t care anymore, will be demoted. If they have been in it for greed, they shall know poverty. 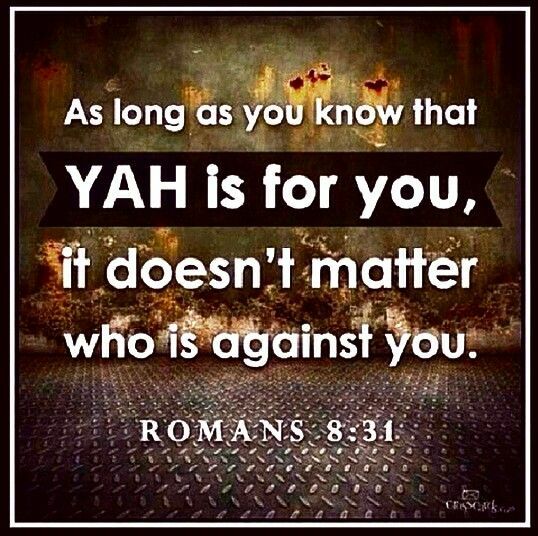 Judgment will start at the house of YAHUVEH in 1997 in a mighty way and if you, being righteous are scarcely saved how much more should the heathen fear. 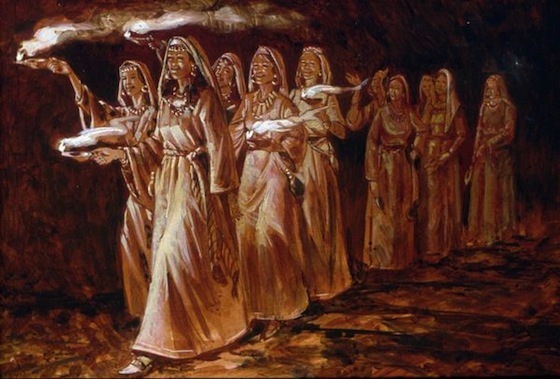 Test the Spirit that speaks and you will see it is the voice of the RUACH ha KODESH that speaks forth from this prophetess to rebuke, bless, and edify the saints of YAHUVEH. 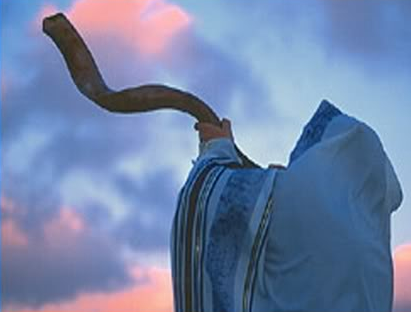 And sound the trumpet blast of doom for the enemies of the gospel of YAHUSHUA ha MASHIACH. Touch not MY anointed, neither do MY Prophets harm. Don’t stone this messenger for giving MY message. Because harm will come to the one who raises a word against MY messenger. Test ME and see if I am not a God of consuming fire. Hell’s fire is MY anger that is kindled. Let it not be kindled against thee. Copy this and give it to all those that have ears to listen. Let all others remain deaf. Just because they don’t believe doesn’t mean I will not do what I have spoken, it shall come to pass. Ezekiel 3:17-21 says warn them and if they don’t listen, the blood will not be on your hands. 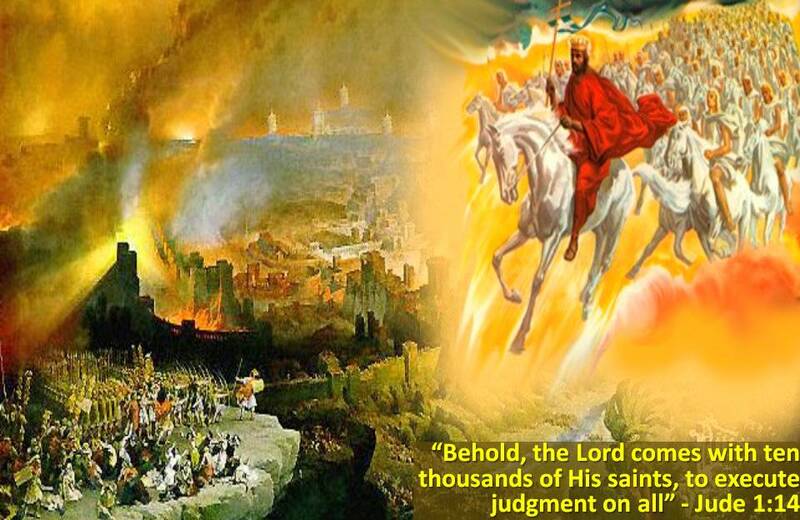 If you don’t warn them and pass on this prophecy, then they will die in their sin but the blood will be on your hands. I send MY Prophets to warn before the doom comes. I send MY Prophets to say a blessing is coming, before the blessing comes. Given this day on 12/31/96 to Rev. Sherrie Elijah (Elisheva Sherrie Eliyahu) when she least expected it while writing to another thanking them for prayer.